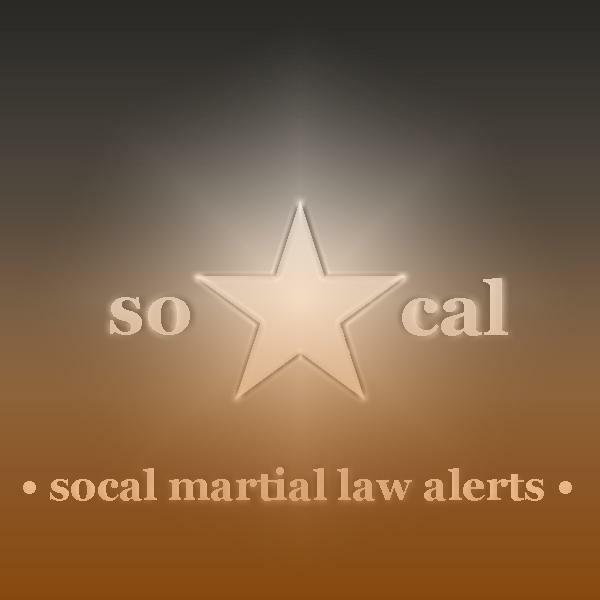 Keeping tabs on checkpoints, drills, martial law & police state happenings here in California & beyond. Welcome to the Technology Tuesday edition of SCMLA, where we will be discussing drones, surveillance, (possible) bioweapons and the nuclear disaster that just won't go away, Fukushima. This week we cover how the US Army Corp of Engineers has control over massive amounts of the country's water resources. How much? Tune in and find out. We'll also cover martial law implications. This is for the 9p broadcast, but I have pre-record because of work. A brief overview of martial law in the US. Tonight we discuss instances in history in which the currency crashes. Sounds like a familiar case we'll be facing soon. We'll cover the latest news. Call in: 917-932-8886. This week we cover the TSA protests, some songs for some much needed comedic relief, and the financial meltdown that's on the way. Call in if you wish: 917-932-8886.